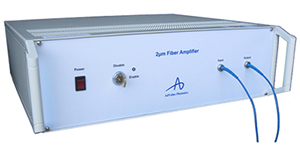 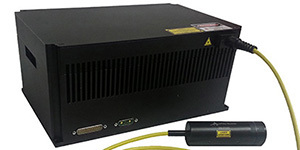 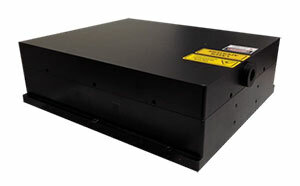 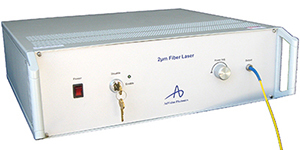 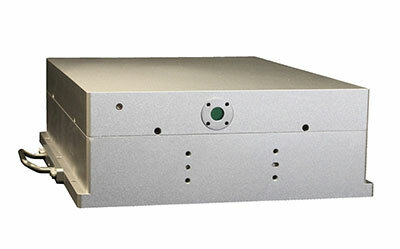 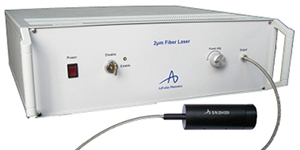 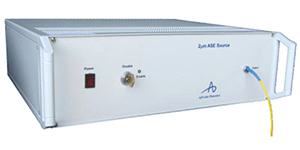 AdValue Photonics offers the broadest range of fiber lasers and associated products in the 2 µm wavelength range. 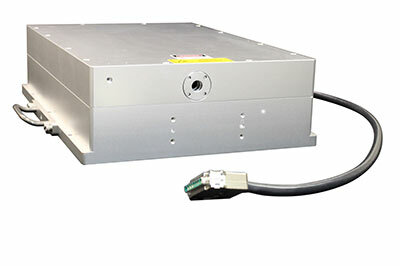 In addition, we have recently introduced several highly differentiated products at 1 µm and 1.55 µm. 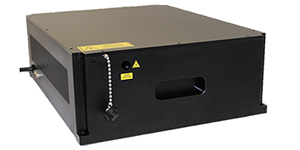 If you do not see exactly what you need, we may be able to offer a customized solution that meets your requirements. 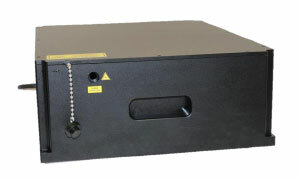 Please contact our sales team for more information.